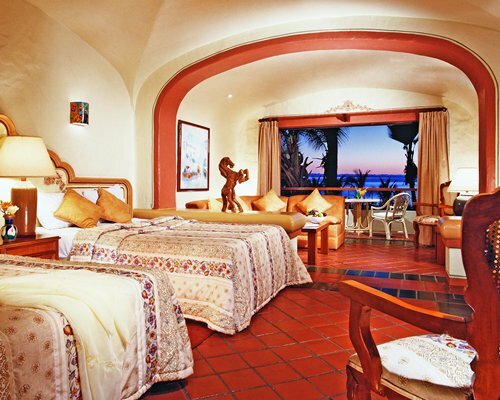 Located in the Golden Zone of Mazatlan, Mexico, Pueblo Bonito Resort offers a spectacular beachside experience. This impressive property offers a delightful blend of old world charm and modern pleasures. 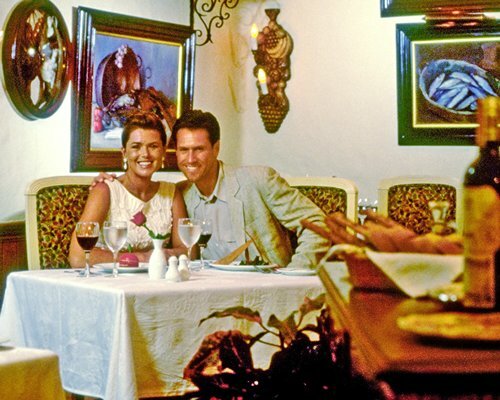 The hotel is decorated in an authentic, sophisticated Mexican style, and you immediately feel at home in the comfort of the warm and relaxed atmosphere. 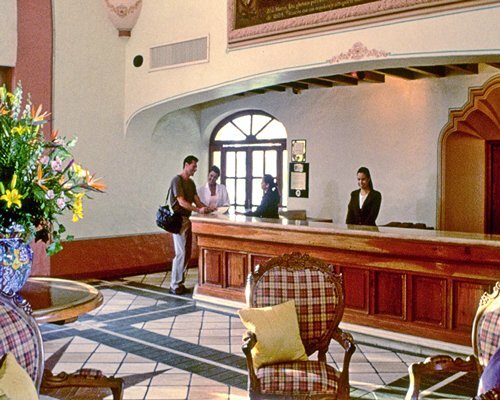 In addition to the amenities and services of the hotel, guests have easy access to great nightlife and historic sites of Old Mazatlan. 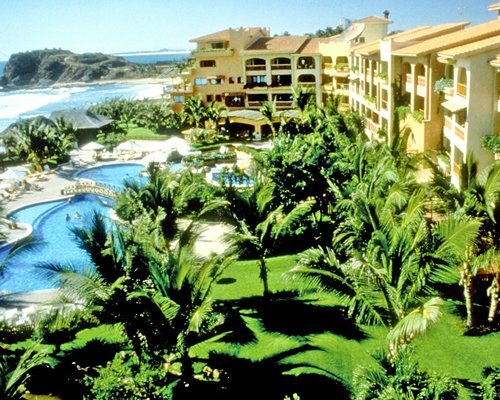 Discover paradise at Pueblo Bonito Resorts & Spas - spectacular beachfront hotels in Mazatlán. 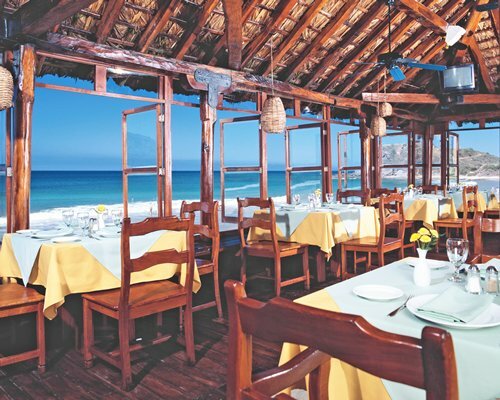 Relax in the beautiful Pacific beaches, swimming in pools with ocean views, rejuvenate in tranquil spas, try hearty meals and enjoy spectacular ocean views from your own beachfront villa. 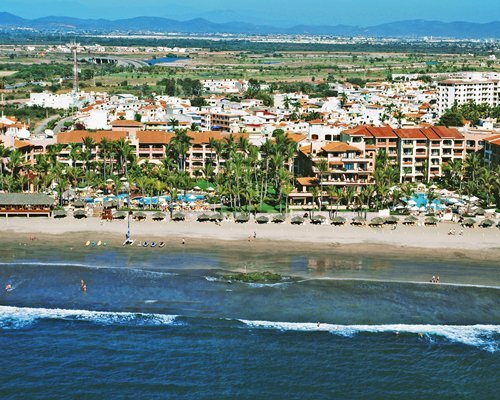 These are our great vacation retreats in Mazatlan! The Mazatlan International Airport is located 31 kms. from the condominium. From the airport, go north along Highway 15 leading to the boardwalk, which is Av Camaron Sabalo. Continue on the avenue and the resort will be on the left hand side in the hotel zone. 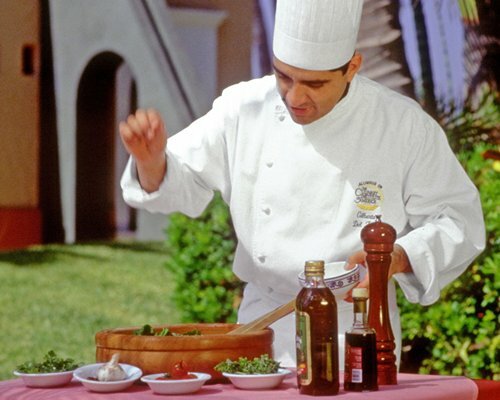 The Resort offers transportation services, call the non toll free number 1-800-990-8250, or send email to: transportation@pueblobonito.com.mx to book at least 72 hrs. in advance.